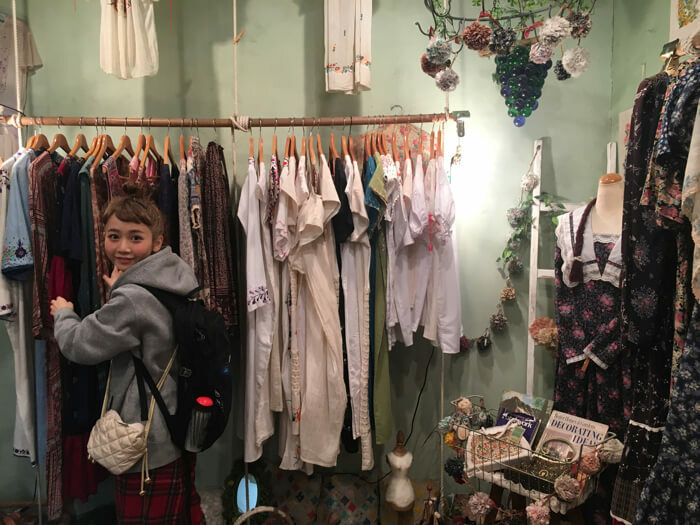 MOSHI MOSHI NIPPON FESTIVAL 2018 in SHIBUYA will take place in Harajuku and Shibuya on Saturday March 24th and Sunday March 25th. 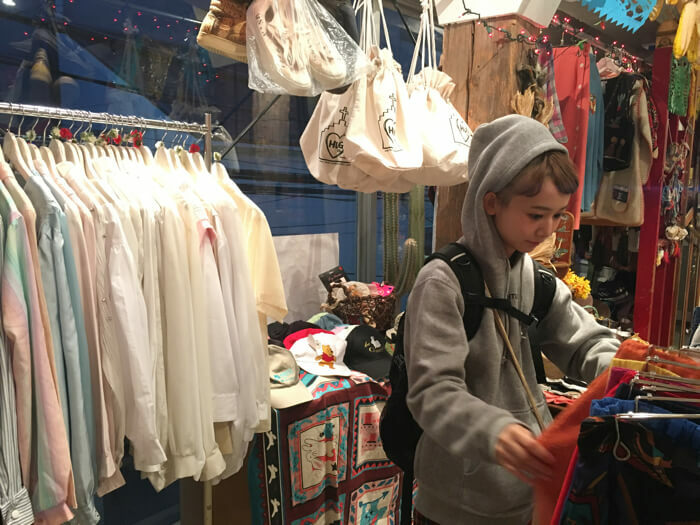 Model and artist Natsume Mito has produced her very own show titled Tobidase! 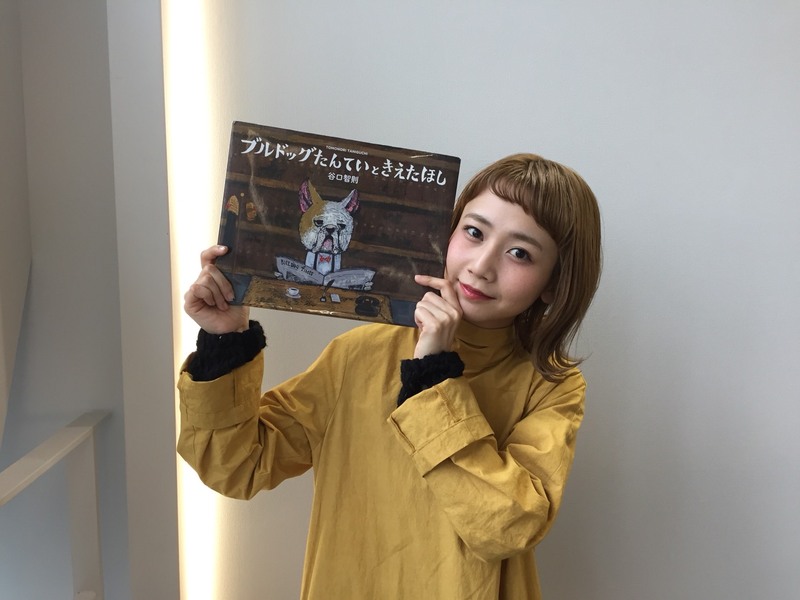 Picture Book Show ～Storytime With Natsume Mito～ that she’s set to showcase at Laforet Museum Harajuku on March 24th. The story is as follows. The stars have disappeared from the sky. During this time, a letter arrives for the bulldog detective requesting he search for the lost stars. He accepts and heads out to find them. He’s able to locate them, but why did they disappear, and who sent the letter…? This exciting story is full of heart and can be enjoyed by kids and adults alike. In an entirely experiment, the world of the book will be brought to life through fashion! Natsume Mito will read the book aloud and models will take to the stage to thrill the audience. The line-up features a string of fantastic models representing the aomoji-kei fashion culture: Yuri Suganuma, Ema Tanioku, Eri Tanioku, Aino Kuribayashi, Chie Tsuji, Abe Akari, Saki Shibata, Rinko Murata, Manaka Arai, Alice Ikeda, Una, Anna Kawamura, and more. 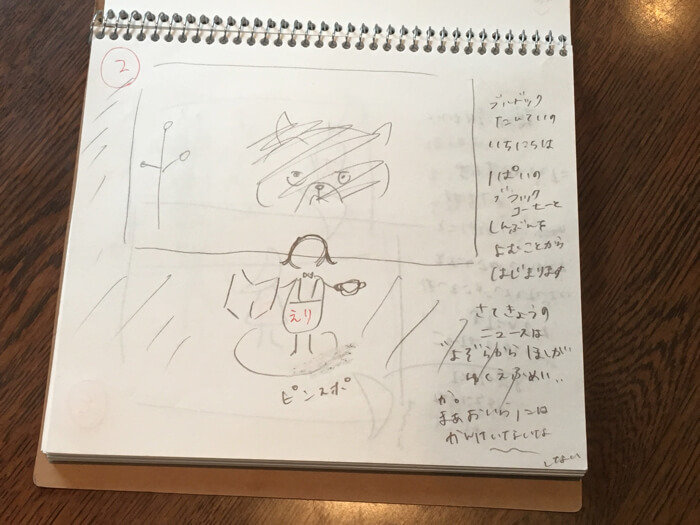 Everything from the picture book to the model selection, casting and even the stage performance itself including the walking and lighting was thought up by Natsume Mito herself. The outfit styling has also been entirely done by Natsume Mito. 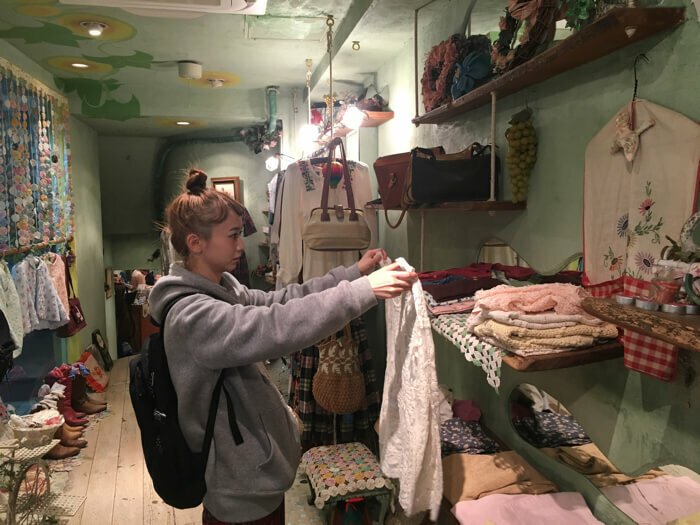 She dropped by some of her favourite second-hand clothing stores to pick out clothes which she made into outfits for each model while thinking about the role casting and story of the picture book. She even remade some outfits herself to fit the image of the show! I love picture books and I love fashion too so I and thought it’d be fun to create a fashion show that combined those two worlds, so I decided to create a picture book fashion show. The art in this book is cute and the story is really moving. I wanted to do a show that presented a sparkly world, so I chose this book. I did things like coordinate clothes, and I was super excited when thinking up the performance! This is my first time trying this, so there are still parts that I can’t imagine how they’ll turn out, but I’ll work my hardest so that everybody who comes to watch will have smiles on their faces and get sucked into the world of the book. I want to create a stage performance so that people can come to be interested in picture books. I’m also thinking up content that everybody can enjoy, so please be sure to come by! I’m also posting videos of the show being prepared on Instagram stories, so please check if out if you’d like. Todibase! Picture Book Show ～Storytime With Natsume Mito～ will begin at 13:40 on Saturday March 24th at Laforet Museum Harajuku. Don’t miss Natsume Mito’s first challenge! *Please note that admission may be restricted in case of overcrowding.